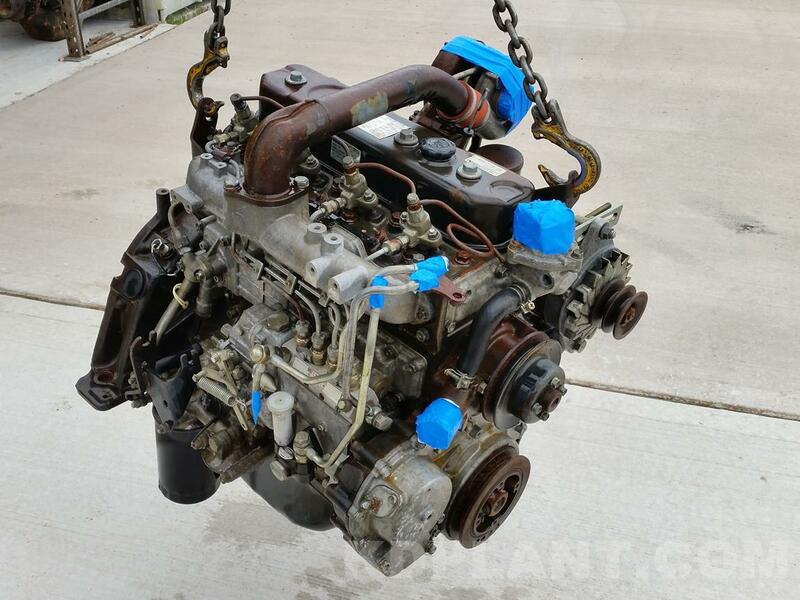 Isuzu 4BD1T turbo diesel engine in good used condition. Runs 100% and has good oil pressure. The Isuzu 4BD1T is fitted to many machines including the JCB JS110, JS130 & Hitachi EX120-1.